4 mm² solar cable for photovoltaic system. 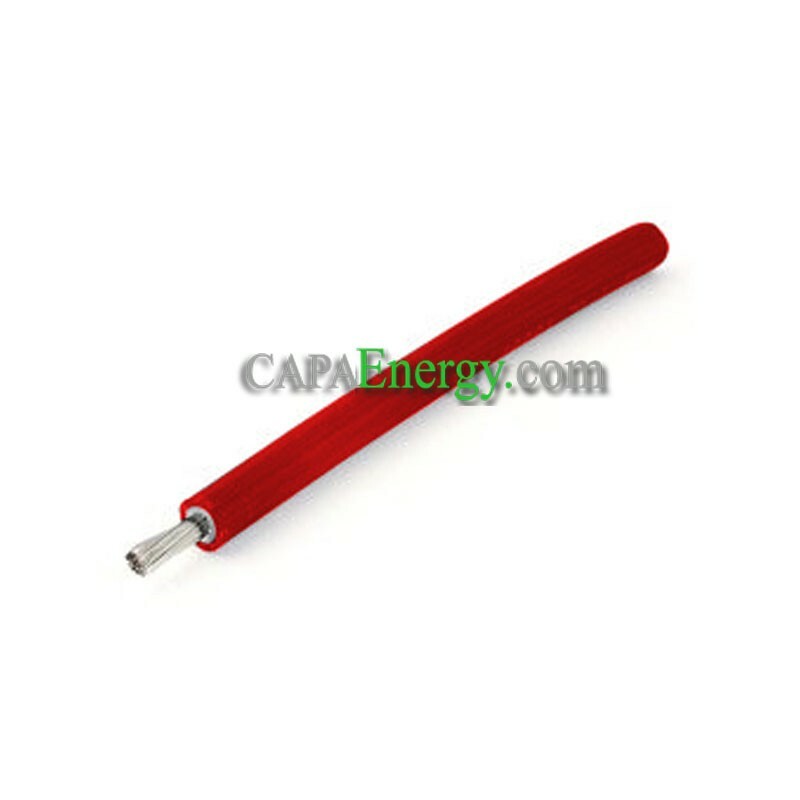 "Solar cable 4 mm² Red"
This quality cable is intended for indoor and outdoor PV applications for flexible or fixed installations, in accordance with 2 Pfg 1169 / 08.2007 and UTE C32-502. - Tinned flexible copper class 5 according to IEC 60228.